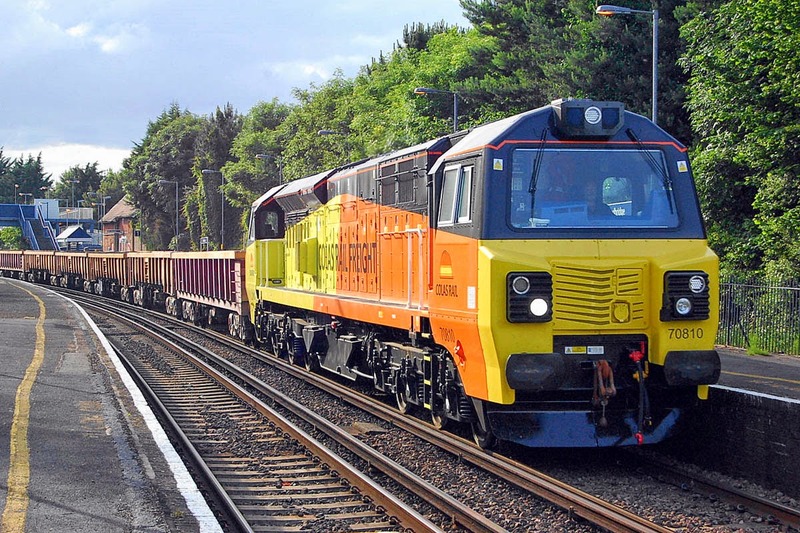 Newest delivery 70810 is seen at Redbridge on 11th June. Image by Ian Knight. 70803 is still in Eastleigh Works.